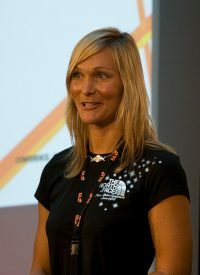 Karina Hollekim is an international author, computer programmer, performance consultant and professional athlete. For over a decade Karina was a professional athlete for Red Bull performing both as a big mountain skier and base jumper. 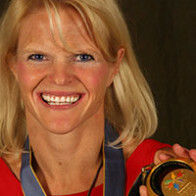 She is the first woman in the world to perform a ski base. 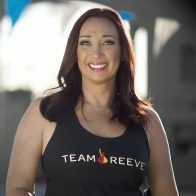 Her life was turned upside down when she had a near fatal skydiving accident in 2006 leaving her in a wheelchair with no expectation to walk again. She endured 20 surgeries and has had to relearn how to walk and ski. Her incredible adventures and indomitable spirit were captured by filmmaker Jens Hoffman in a documentary about Karina’s life: 20 Seconds of Joy, which has won several awards worldwide. Her autobiography The Wonderful Feeling of Fear has been published internationally. 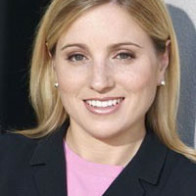 Her coaching skills come from a background in Neuro Linguistic Programming and working as a performance consultant, with her clients ranging from professional athletes to top business executives.